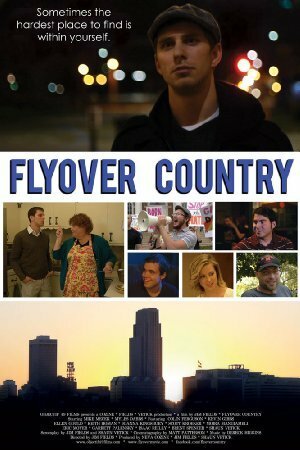 Flyover Country is a comedy drama about life in the Midwest. Todd and Russ, two twenty-something college students, meet in a contemporary English literature class. Soon they become good friends, but that friendship is tested when Russ finds out that Todd is openly gay. 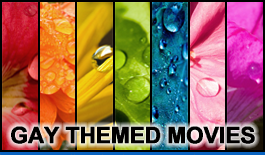 In addition, their lives become more complicated when all of Russ's family & friends begin to believe Russ is also gay. Things don't go well for Todd either once his religious conservative sister and family find out the truth about his sexual orientation. Surrounded by polarized family and friends, Russ and Todd's paths continue to cross as they both search for a better life in Flyover Country.